Transactive Payment Platform offers an easy-to-integrate solution to the problems associated with collecting payment and sending payments within Europe and the UK. The Transactive banking hub can sit invisibly between users and their clients, ensuring that they are able to provide the level of service that they expect, with the margins that they need. 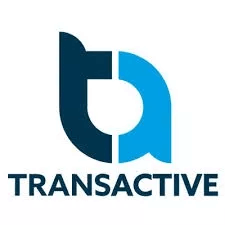 Transactive needed to build a payment platform solution for their B2B customers. Managing the payment transactions for their customers in an easy to use, simplified interface, that gives the user full control to create process transactions was needed. 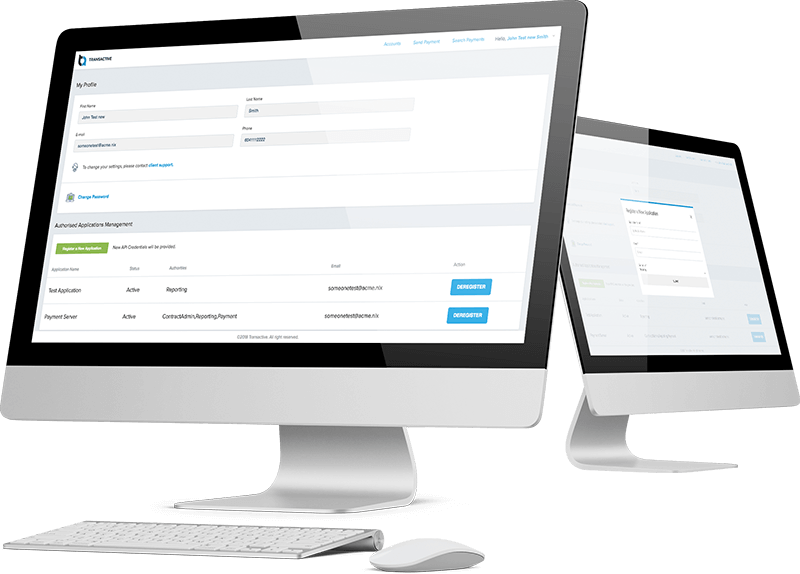 The user also had to have an ability to look at previous transactions and run reports in a fast and easy manner. 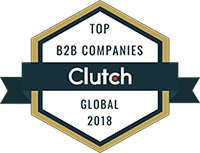 Essential Designs’ development team created a payment platform software solution which enables B2B customers of the client full banking and transaction control. Written as a responsive web-based application in ASP.NET with an MS SQL backend, the speeds of processing data work perfectly for the end user. Working with the client on the custom API integration, we were able to flag issues as they happened and make sure the final product had seamless error-free financial data.